What is a supporter in Komodo? Supporters in Komodo provide vital encouragement to help motivate learners. They can be parents, carers, grandparents, the babysitter...anyone really. And there is no limit to how many supporters a learner can have, so the more the merrier! You can find out more about how to add or remove supporters here. Supporters can also give rewards to their learners in the support section. 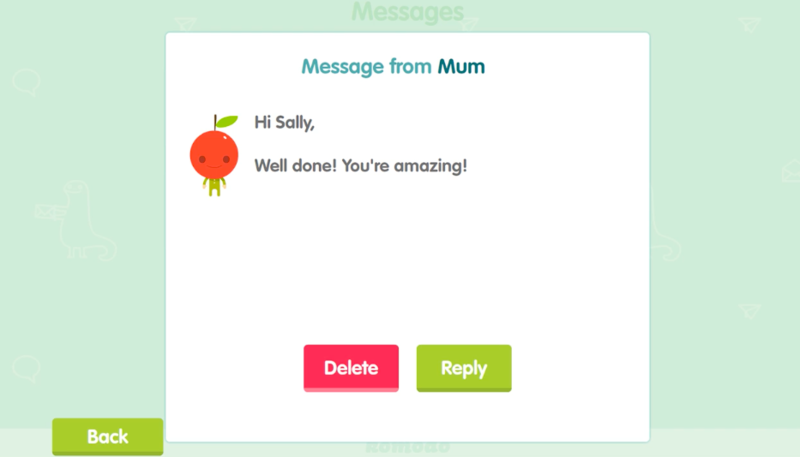 Lots of children are encouraged by a little extra incentive, so if you're struggling for inspiration we've put together some ideas for rewards that won't hurt your pocket. 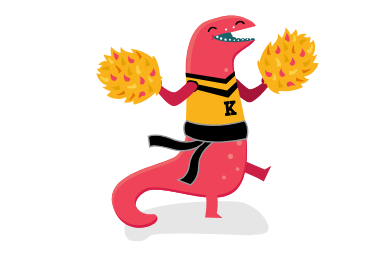 Motivation is a key aspect of Komodo and your encouragement is central to this. Let's really get behind our learners!